I drink a lot of coffee. I mean, some days I drink A LOT of coffee. Every now and then I’ll also have a Diet Coke. For the most part though, I’m a huge water drinker above anything else. And now I’ve found a brand new way to get a caffeine fix. A few days ago, I got a package in the mail. And I LOVE getting packages. 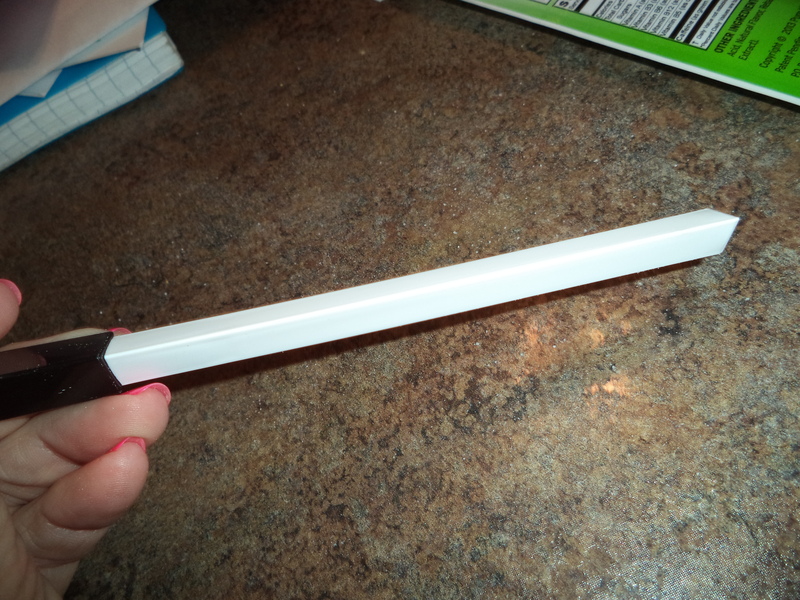 I received 2 stir sticks — and I could definitely see me actually buying these somewhere down the line. You simply take it off and stir your drink for 20 seconds or so! Super portable, super easy to use and, as advertised, there really seems to be no odd taste at all. There’s *something* but it doesn’t interfere with enjoying my water! 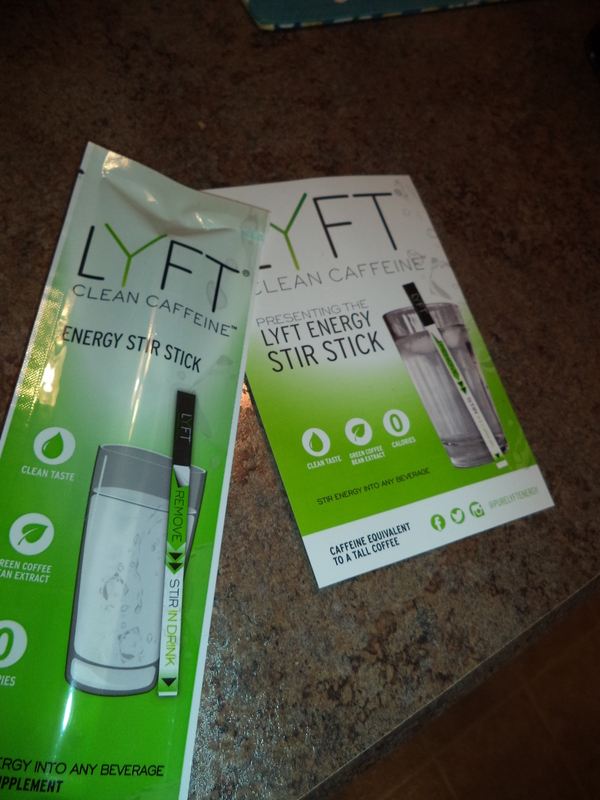 LYFT Energy Stir Sticks are a cool, new way to get all natural caffeine and stir energy into any beverage you’re drinking. The energy is derived from all natural green coffee bean extract and has vitamins A and B complex. With 0 calories and a clean taste, it’s a perfect pre-workout boost, gets you over that 3pm slump, and is great during happy hour or to keep your energy up while you’re painting the town red! 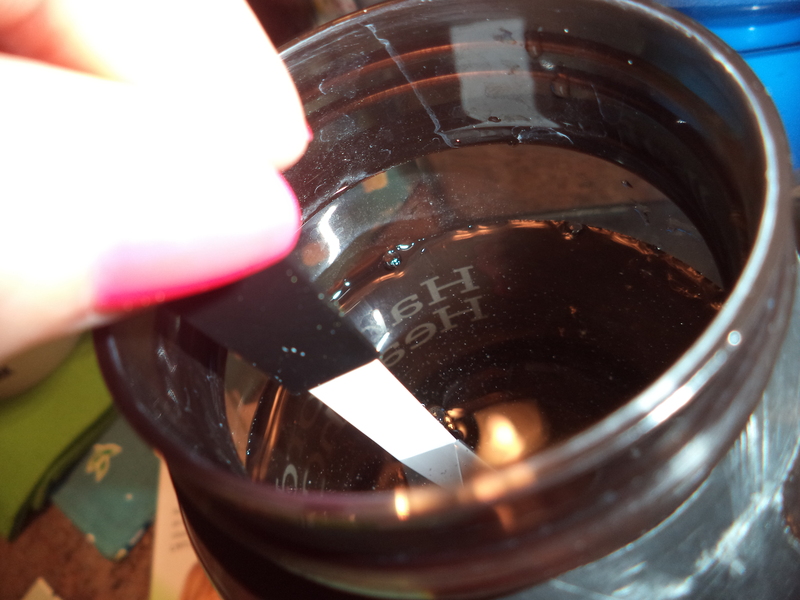 How to: Simply peel down the label completely off the whole stick and remove it. 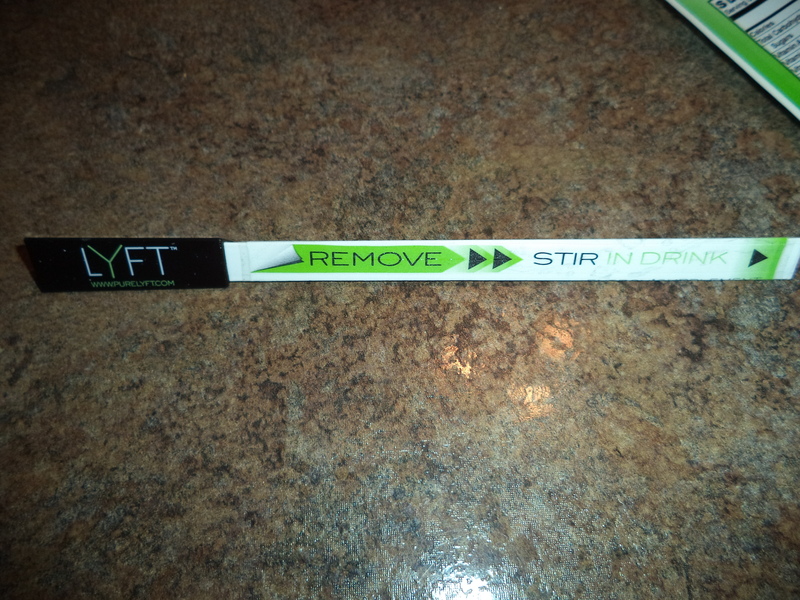 Stir the stick into any beverage for approximately 20 seconds. Toss the stick or keep it in your glass. ← I’m Alive!!! aka Fundraising Friday!